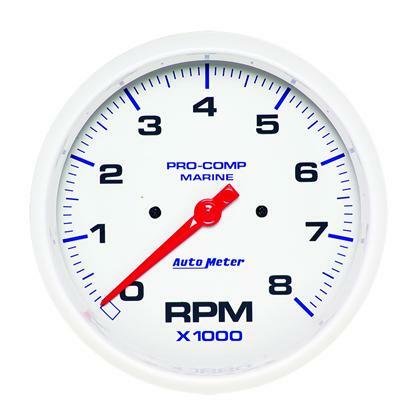 The Auto Meter Marine line of products are designed for applications where dirt and moisture are a concern. 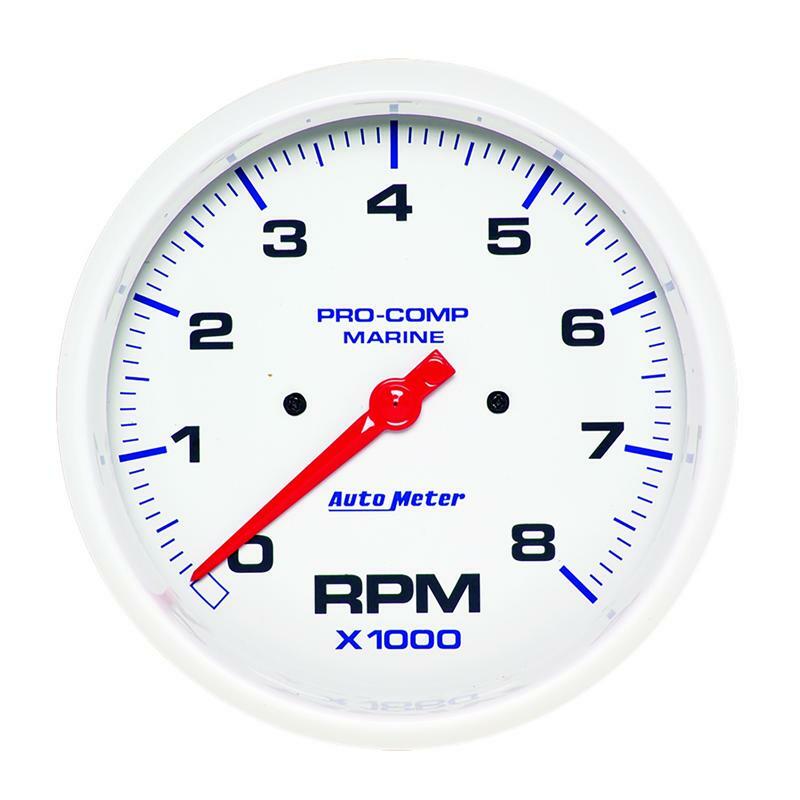 The Marine line of products take Auto Meter’s race proven gauges and add additional front face weather sealing and UV paint protection on the dial and pointer. Available in Carbon Fiber, Ultra-Lite Chrome, Ultra-Lite Silver or White.